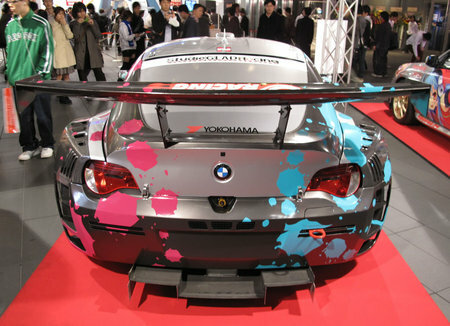 Sure, you like neat, sophisticated BMW’s; but as much as you deny that you don’t like anime, we know a part of you loves flaunting it. 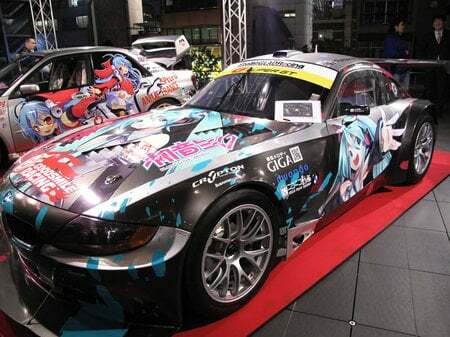 This is a BMW decked out in anime, manga, animated Hatsune Miko, video game art and cutsey 2D girls and I can’t help drooling over it. 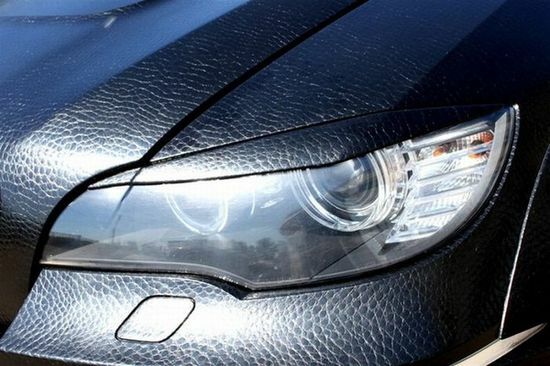 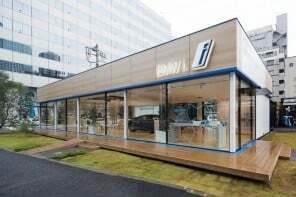 Okay, it’s removable (if I wasn’t successful at convincing you), but you have to admit that it’s some real good work done over the car and doubles as a major publicity stint for Crypton, Nico Nico Douga and BMW. 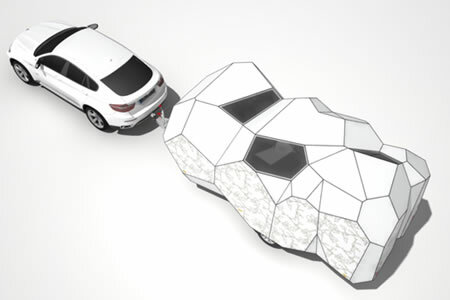 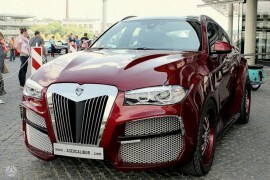 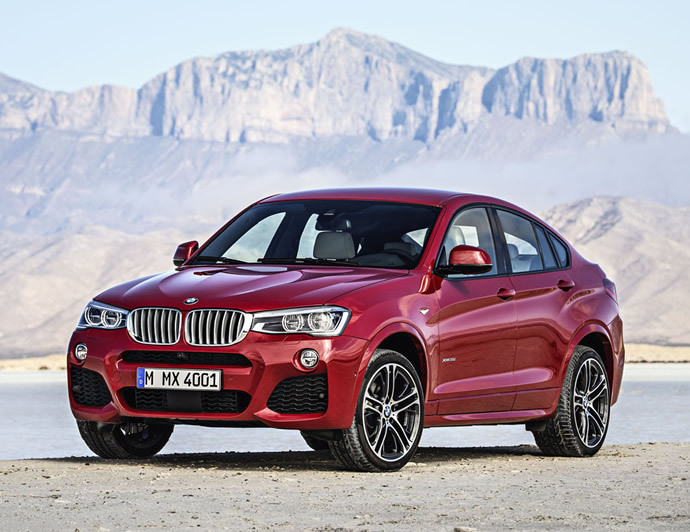 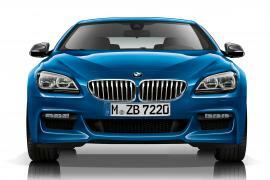 Is this the ugliest BMW X6 ever?